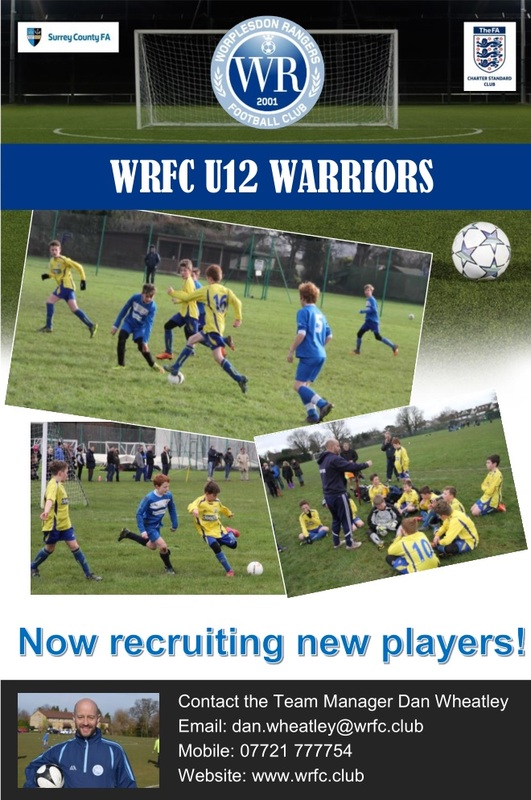 Worplesdon Rangers Football Club » WRFC U12 Warriors….We’re Hiring! Careers in Football? New Workbook Available….